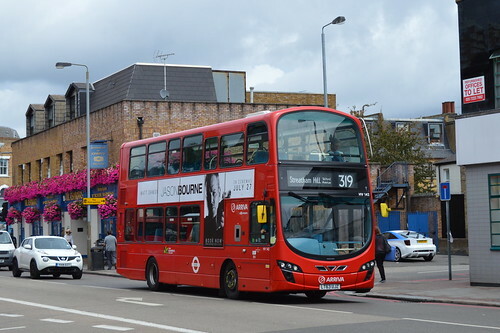 NEW ROUTE - replaced withdrawn section of Route 219 between Sloane Square and Battersea and the 349 between Chelsea and Streatham Hill. 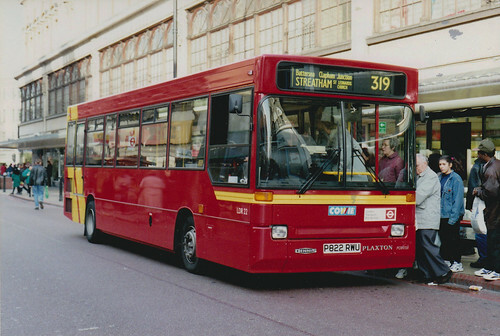 Leyland Titans replaced by Metrobuses. 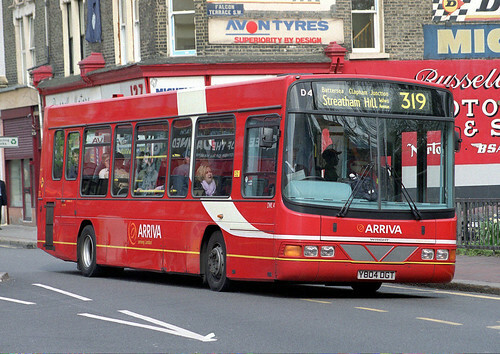 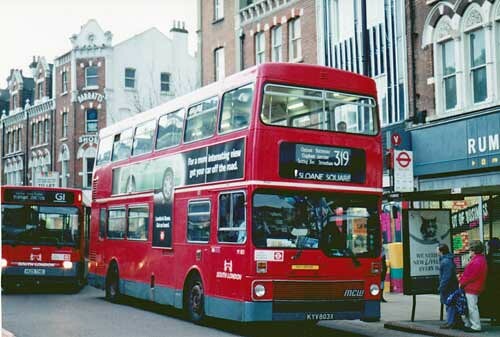 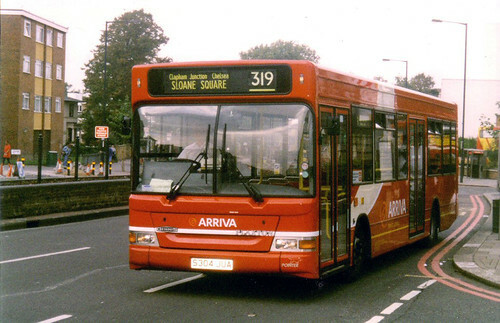 Sunday introduction - replaces Route 249 between Streatham and Sloane Square which was withdrawn between Tooting Bec and Sloane Square on this day. 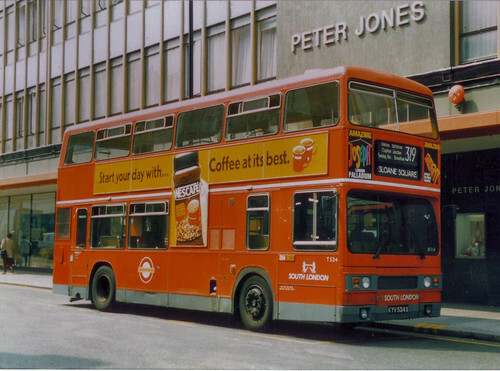 Converted to single deck low floor operation. 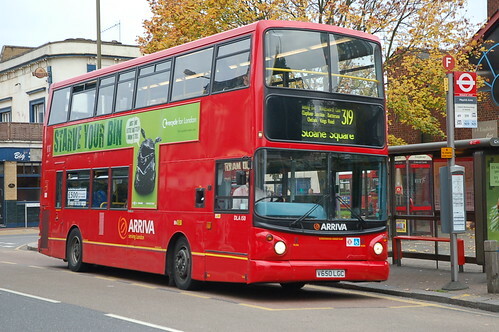 Allocation changed from Brixton Garage to former Brixton Tram Shed. 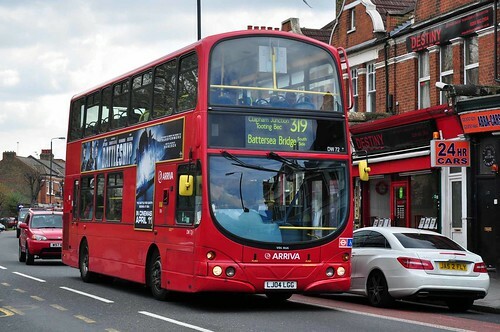 New contract and converted to low floor dd.